Well, I got busy yesterday and actually decided to sign up for a race! First one since Ironman Texas – I’m so excited! 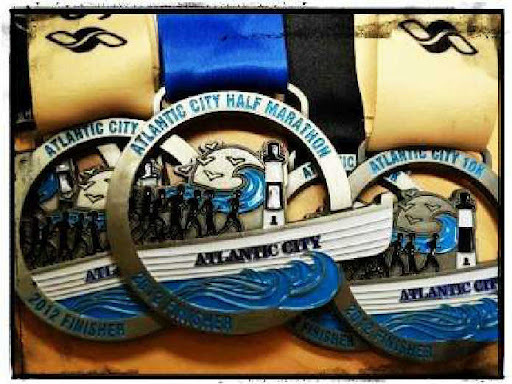 With the move, packing, job searching, and all the other stuff coming along with it, I had to put some stuff on the back burner but now, I’m excited to announce I’ve sign up for the Atlantic City 1/2 Marathon! 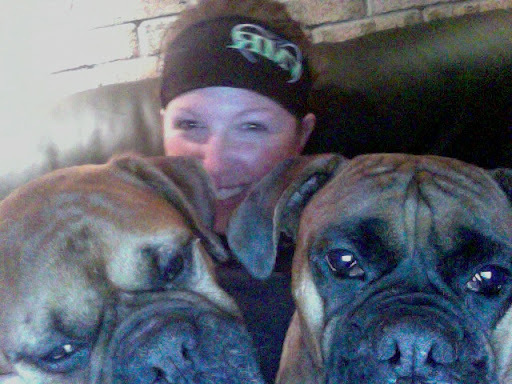 In other news, I’ve had fun trying to write this little blurb having the lap dogs on me (yes, they’re boxers and at least 90 pounds) but it’s nothing but love! 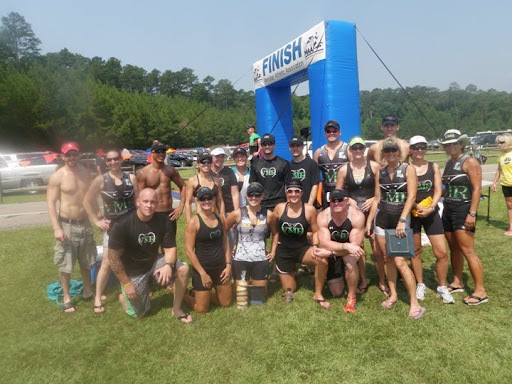 Happy tri’ing everyone! Or as I approach the winter months – Happy Runnin’ Y’All! !